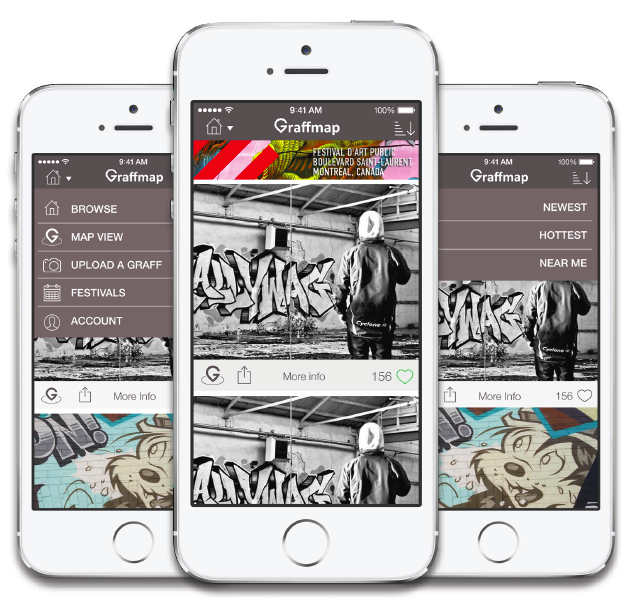 Finally – An App for Street Art! A guy named Simon in Montreal is using Kickstarter to fund develoment of a new app for street art. Take a look. I’d love to see it in action. This entry was posted in 2014, Uncategorized and tagged kickstarter street art, street art by brucecritchley. Bookmark the permalink.